Today focuses on resources for learning more about microcontrollers and how to use them. NerdKits bills itself as “electronics education for a digital generation.” It’s helmed by Humberto Evans and Mike Robbins. Both Humberto and Mike have backgrounds in electrical engineering and computer science. The site follows a “learning by doing” philosophy and aims to provide a place where both newcomers and pros come together to make and share microcontroller projects and ideas. The challenges involved in programming microcontrollers are the same whether they end up in space or the backyard. Don’t let the (literally) sketchy covers fool you. These books are actually pretty good! Great even! I referenced one before writing the XBee post. There are lots of them sitting on my shelves and a couple sitting on my hard drive. 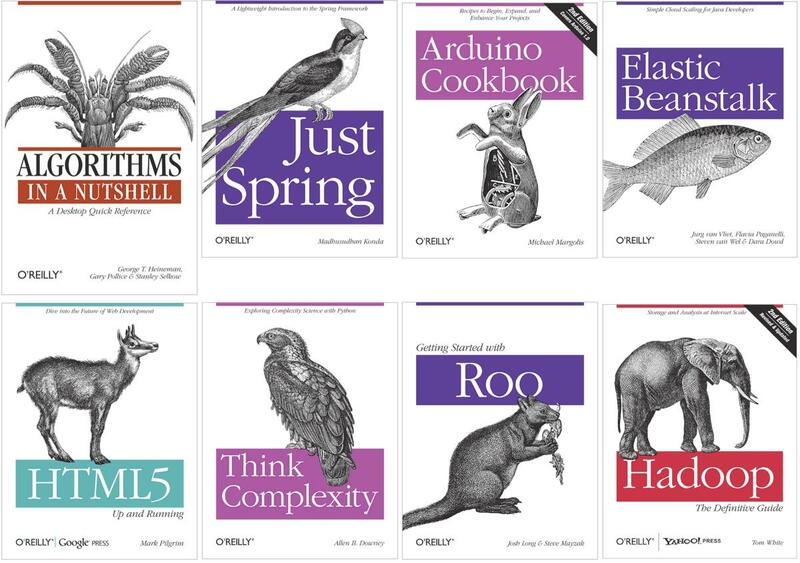 If you want to learn something out of a book and it falls under the STEM umbrella, you should probably check O’Reilly first. The advent of the Arduino kickstarted the DIY microcontroller scene. Initially, it was the only option when looking for a quick-start embedded system. Today there are many alternatives, but the Arduino platform continues to be one of the top choices when beginning a microcontroller project. But with the KickSat project, there is no choice. The Sprite Spacecraft uses a TI MSP430 microcontroller – not an ATmega microcontroller – which means that very little of the vast resources of the Arduino community directly applies. Luckily, TI felt the need to enter the arena that Arduino defined. Its answer to Arduino is the Launchpad platform, which happens to center around the MSP430 chip. So for this project, TI’s competitor to the Arduino – the Launchpad – provides a more relevant conduit into learning about microcontrollers. Launchpad doesn’t share the same open source ideals as Arduino (it’s made by TI; what did you expect? ), but that doesn’t stop the amateur development community from collaborating on their Launchpad projects. 43oh is a community site centered around the Launchpad. It collects tutorials, plans, and tips for programming the MSP430 microcontroller and incorporating them into projects. Since the MSP430 is used in the Sprite, many of the development tips from this site should carry over when programming the chipsat.